One of the first few projects done by Home Action Party. 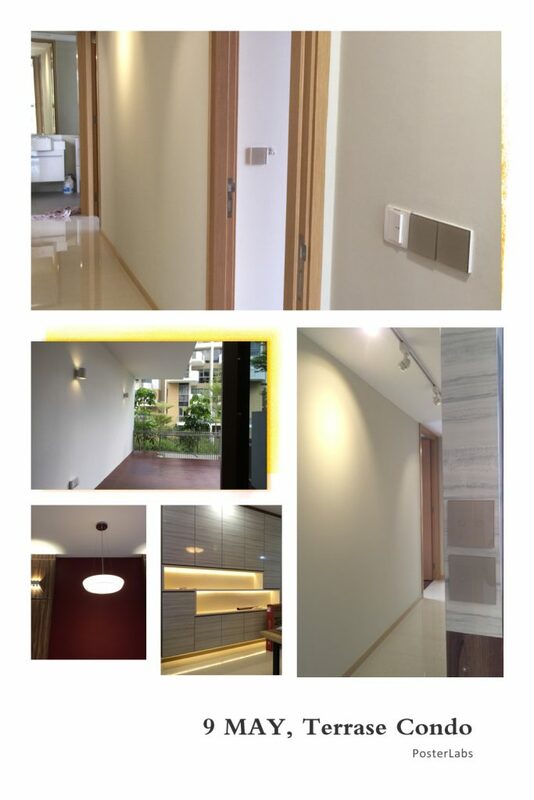 We managed to install smart lighting for our client in the Terrase Condo Singapore. Proud to embark our smart home journey with this portfolio.